HAPTIX were founded in early 2013 in Verl, North Rhine-Westphalia, Germany. Even though playing in the formation of a standard 5 piece rock band, their music is far from common. 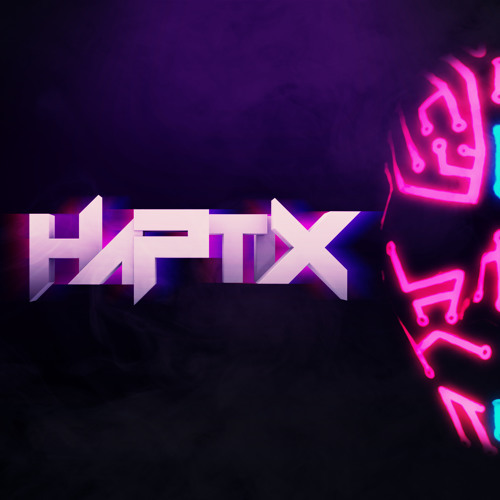 HAPTIX play electronic bass music by using innovative music technology containing motion controlled instruments and sound effects combined with a whole host of other electronic gear. Against the common tendency of using playback tracks on stage, HAPTIX are performing electronic bass music completely live. Their debut release called "ULTRAVIOLET EP" was published on Bitnormal records, UK in September 2013.